KAMLOOPS – People in Kamloops know it is getting harder to find affordable housing, and New Democrat leader John Horgan says that’s because the Christy Clark government ignored the problem until it spiraled out of control. Horgan visited Kamloops Wednesday, and spoke with media alongside residents and activists concerned about the availability of affordable housing in the region. “Christy Clark let the market spiral out of control, and now she’s trying to look like she’s doing something – but her foreign buyers’ tax won’t make housing more affordable for people here in Kamloops,” said Horgan. “People all across this province are struggling to buy their first homes, scrambling to find space for growing families, and being squeezed by ballooning costs and low availability of rental homes. This isn’t just a Vancouver problem. But Christy Clark doesn’t seem to get that,” said Horgan. “Experts tell us that if you’re spending more than one third of your income on housing, that’s too much. Of the people who rent in Kamloops, just under half spend more than 30 per cent of their income on rent. 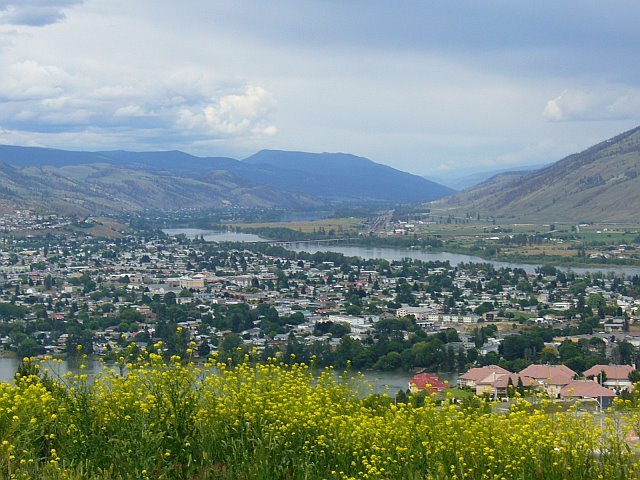 And affordability is an even more serious problem for another 22 per cent of people in Kamloops, who spend more than half their income on rent. Families have real concerns about rising healthcare costs, all the extra fees for their kids in school and the big increases to B.C. Hydro bills and ICBC that are eating up their household money. British Columbians want leadership on affordability, and they’re not getting it from the Christy Clark government,” Horgan said.